Now that the month of May has come to an end it’s time to share with you my favourite things from this month! Throughout May, I spent most of my time working on this quilt, made especially for my Quilt-Along-With-Me series. It’s safe to say, I’m absolutely in love with this quilt! The prints, colours and textures work so harmoniously together that I could literally cry at how beautiful it is! 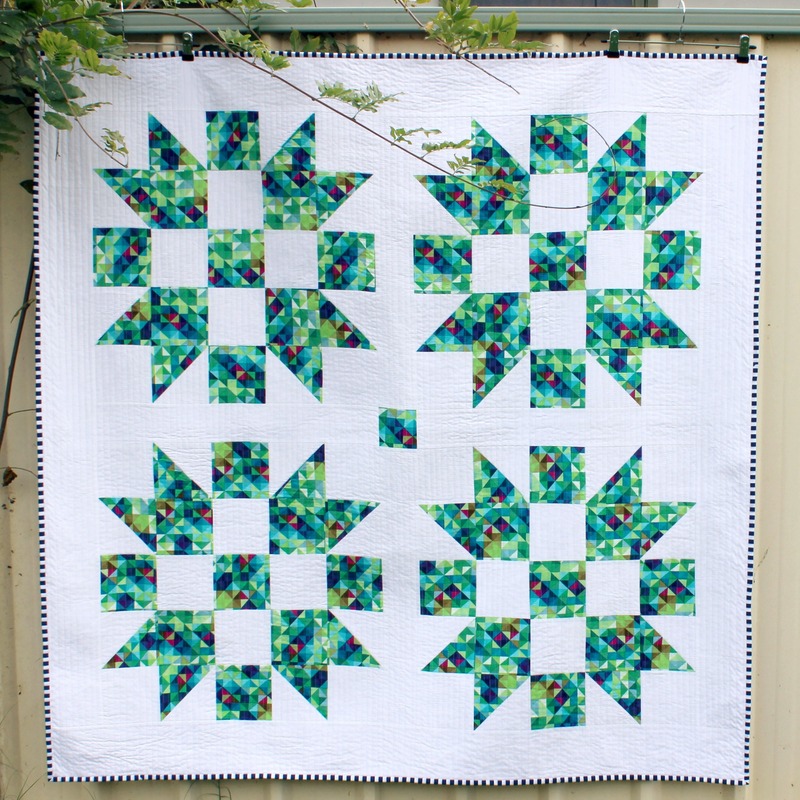 The completion of this quilt also comes at a great time too, as a bitter cold winter season has finally blanketed Sydney, allowing me the perfect opportunity to cocoon myself in this quilt and not leave the house! 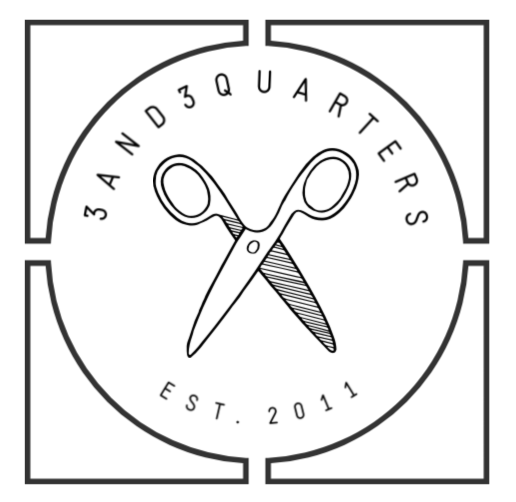 If you missed out on the series and are interested in learning how to make a simple quilt, you can click here to watch the series playlist and here to download and print out the pattern! I love buying and making things from baking books that are brought out by the AWW. This one in particular features some really great ‘all time favourite’ recipes that both me and my mum have been making over the past two decades (more for her!). Some of the recipes are simply mouth-watering: Six-Layer Chocolate Cake, Popcorn Butterscotch Squares and Lemon Butter Almond Slice! 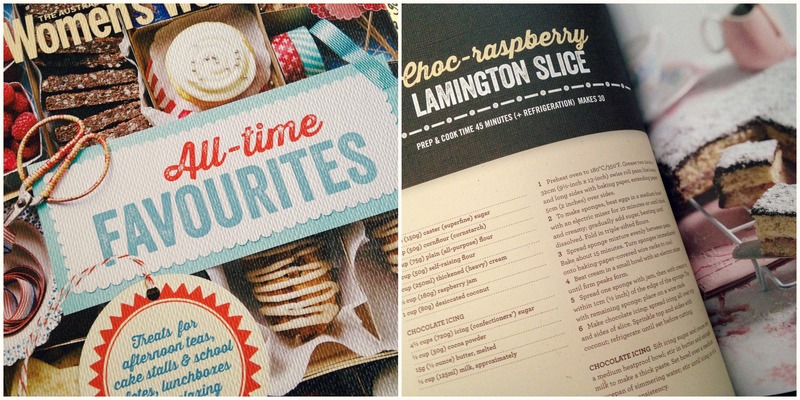 I also really love how the book has been designed from the typography, photography, colours and the diverse range of baking choices! Now this is one of those apps you download and then find it quite difficult to stop playing! 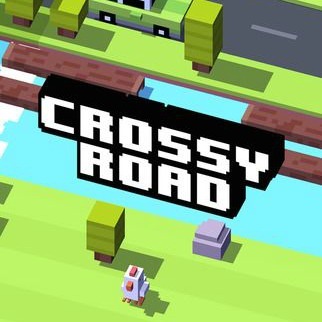 Similar to the old retro game, Frogger, you have to ‘hop’ your character over busy roads, flashing train tracks and raging river logs avoiding death! Along the way you collect coins to ‘buy’ more characters to play with as well as trying to beat your last highest score of how many hops you made before dying! It’s a really fun little app to play to procrastinate with or to simply take your mind off the mundane! It’s free to download but beware; there are in-game purchase options that can become a little pesky and annoying! I purchased this perfume in May and wore it almost everyday in May too! 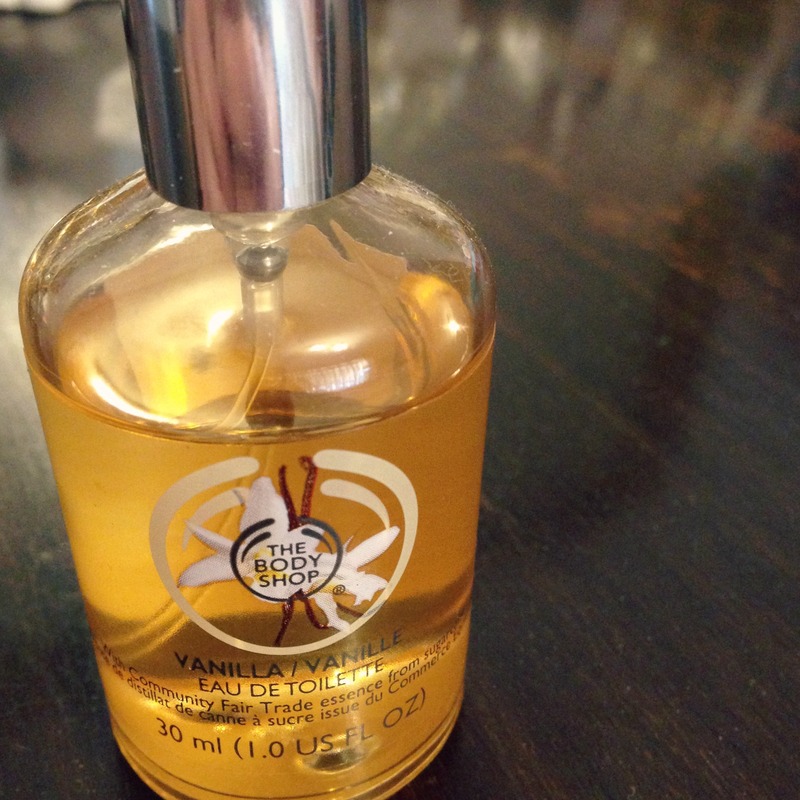 I just love how simply subtle it is; it’s not too over powering and the scent lasts all day on you! Vanilla has and will always be my number one scent to fall back on and I’m quite confident in saying that this one is now in my top five favourite perfumes! Now that winter has so kindly graced us with its company, my hands have been bitterly suffering! Cold, dry, rough and sad! 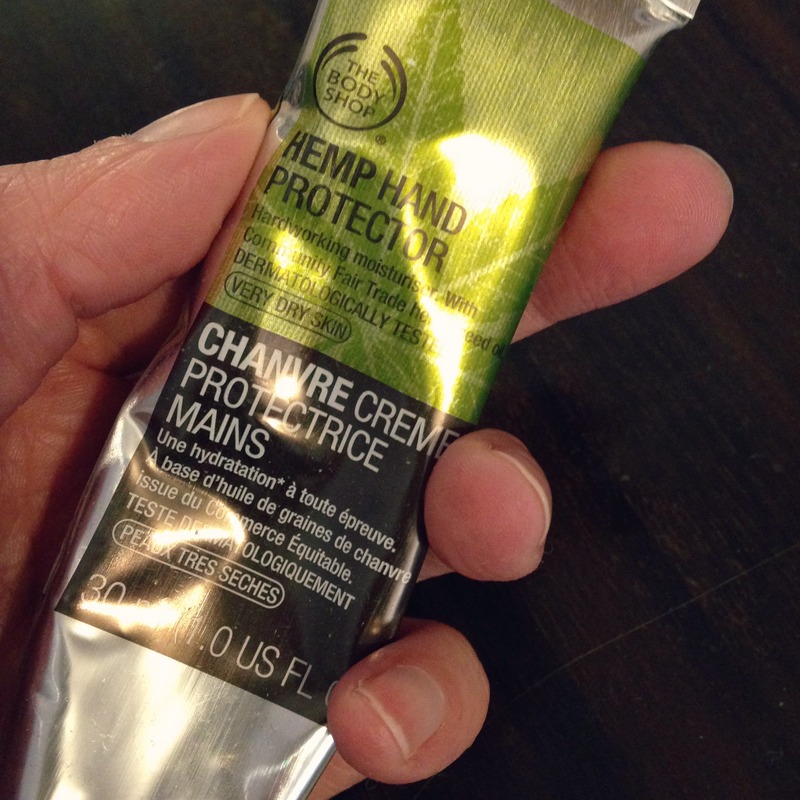 😦 But I find that using this Hemp hand cream leaves my hands silky smooth, soft and refreshingly moisturised! It sinks into my skin so quickly and doesn’t leave a greasy or oily feeling afterwards. To be honest, the scent isn’t quiet my favourite but it is warming and homey like, which makes it a-oh-kay! It’s not often I have just one song that captures me in the way that this song does. It’s so melodic, calming and simply beautiful to listen to! The lyrics are touching and deep and slightly out there – which I like! When I listen to it, it puts in a really calming mind frame and makes me relax and smile. If you would like to watch me chat about these favourites, then click here to see it! You should be proud of your May Geo Dreams-it’s a beauty.